Fans of the sitcom Family Matters probably didn’t guess that in a couple of decades Steve Urkel (Jaleel White) would be playing an irresistible ladies man, any more than they would expect Blossom to play a neurobiologist, or Screech to box Danny Partridge. Still, in The Preacher’s Son White plays Deacon Black, who seems to be sleeping with every single woman in the church (and with some who are married). He’s not the only person in the church with questionable sexual ethics. Dante Wilson (Christian Keyes), the preacher’s son of the title, was engaged in a long term affair with the wife of another deacon (but that deacon is in a wheelchair, so the affair is totally understandable, right?). 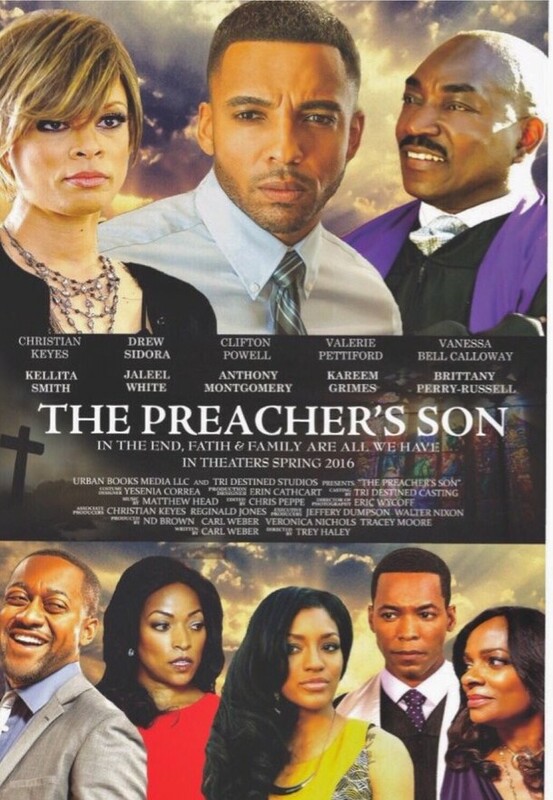 The Preacher’s Son is based on Carl Weber’s bestselling novel of the same name, which tells the story of a prominent pastor, the Bishop T. K. Wilson (Clifton Powell) who is considering running for political office based on his platform of family values. Complication arise when the Bishop’s unmarried daughter becomes pregnant and his son begins dating a stripper named Tanisha (Drew Sidora). Dante doesn’t know he’s dating a stripper, but everyone else in his world -- especially his mother, First Lady Charlene Wilson (Valarie Pettiford) -- seems aware of Tanisha’s history. In fact, when Dante brings Tanisha home, his mother criticizes her dress and tattoo (and by implication her character), but waits to call her a tramp until after she’s fled the house crying. Dante’s relationship with his mother was already complicated. He wants to go to law school, but his mother expects him to take over the church from his father. In fact, she has somehow enrolled him in seminary without his knowledge. Dante, though, has already enrolled in law school without telling his parents. This brings us to the strange process of succession in the movie’s church. Can the pastor’s wife choose the next pastor? The workings of First Jamaican Ministries are rather odd. The Bishop seems to be the ultimate authority in the church, but another minister in the church, the Rev. 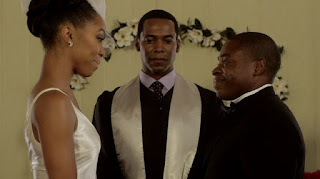 Reynolds (Anthony Montgomery) who’s scheming to take the church from him, challenges him by accusing the Bishop of fathering a child out of wedlock. The scheming minister’s plan is foiled when the newly married reverend is revealed to be the father of the Bishop’s grandchild. If this all sounds like an overcooked soap opera… Well, yes, it is. But the unfortunate events of the film can actually happen in a church where the leadership has too much power with no oversight. Though the film came out just last year, it already seems ages old in the age of #MeToo. The men in the film treat women as sexual objects. The only person in the film who seems to have a decent moral compass is the Bishop, but what kind of job is he doing if he’s unaware -- or unconcerned -- of all the sexual happenings among the leadership of the church? 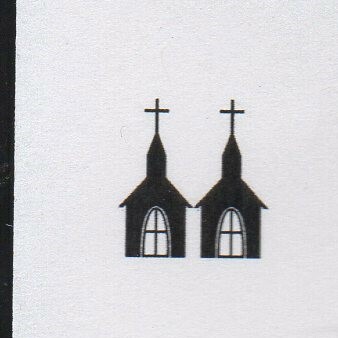 His good nature keeps the film from getting our lowest ranking, but still, the church and clergy of The Preacher’s Son gets only two steeples. You’d think from watching The Preacher’s Son that sexual temptation -- or temptation in general -- is irresistible. 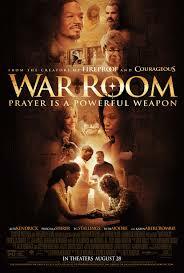 War Room shows there are tools to battle against sin, with the primary tool being prayer. War Room was written and directed by Alex Kendrick, the creator (along with his brother, Stephen) of a number of successful Christian films. The film tells the story of Tony and Elizabeth Jordan and their daughter, Danielle, going through great difficulties. Though Tony is a very successful pharmaceutical rep, his job forces him to spend most of his time on the road, and he cuts ethical corners. The couple bickers most of the time they’re together, leading Danielle to prefer spending time at her friend’s house. Change comes when Elizabeth, a real estate agent, takes on client with a home for sale, an old woman named Clara. When Clara shows her house, she mentions her favorite room, a closet she calls “the war room,” her prayer closet. 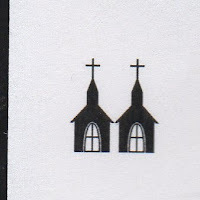 “We occasionally attend Riverdale Community Church,” Elizabeth answers. Clara goes on to ask Elizabeth about her prayer life, whether it is hot or cold. Elizabeth reponds it is “somewhere in the middle,” and Clara serves Elizabeth a lukewarm cup of coffee to show what she believes God thinks of such a prayer life. Elizabeth soon decides to make prayer a priority. Meanwhile, Tony seems to be going another direction in his spiritual life. In church, he seems to be scoping out an attractive woman when his Elizabeth nods a greeting her way. On a business trip, he flirts with a woman and takes her out to dinner. The woman asks Tony to her room, but as Elizabeth prays for Tony in her own newly-made war room, he suddenly comes down with severe intestinal distress before he can go with the woman. Prayer does turn around the Jordan’s lives. Tony comes to God and back to Elizabeth. Clara celebrates God’s answer to her prayer and Elizabeth’s. Clara’s devotion to prayer is even recognized by the man who buys her house, a retired African American pastor who served many years in ministry. “Someone’s been praying in this closet,” the pastor says as he and his wife tour the house. “How did you know that?” Elizabeth asks. “It’s almost like it’s baked in,” he responds. 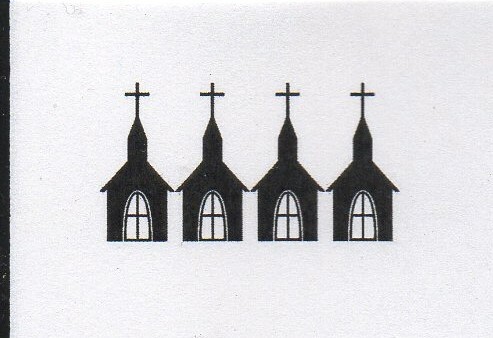 We don’t see much of pastors and churches in War Room, but all we see is good, earning them four steeples.